Sol Abroad is a premier summer study abroad program for high school students specializing in Spanish language and immersion. Anyone with an interest in Spanish language and culture is welcome! No language experience required. Join us for the summer of your life! 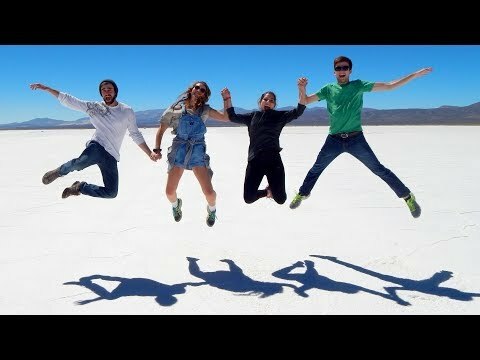 Sol Abroad programs are located in some of the most unique Spanish-speaking locations in the world: Spain (Granada), Mexico (Oaxaca City), Costa Rica (Atenas) and Argentina (Buenos Aires). Students from across the US and Canada form part of the Sol Abroad groups. All students take Spanish and culture classes weekday mornings and the afternoons are dedicated to cultural activities and service learning. Weekends include excursions to the very best sites that each country has to offer. 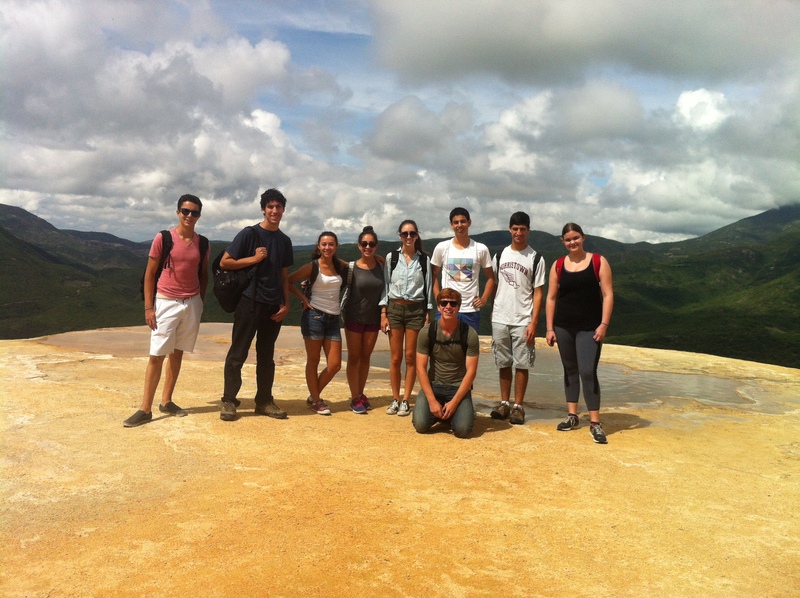 Sol Abroad is a homestay program and students are placed in pairs with Sol's highly qualified and vetted homestays. The families provide all meals and help students with their Spanish and to learn about the local culture. Each Sol Abroad group has onsite directors available 24/7 who are in charge of the group from arrival to departure. 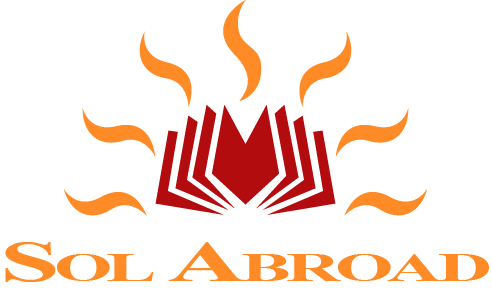 Sol Abroad programs accept on a rolling basis but often fill up by April. Please contact us today to reserve your space this summer! 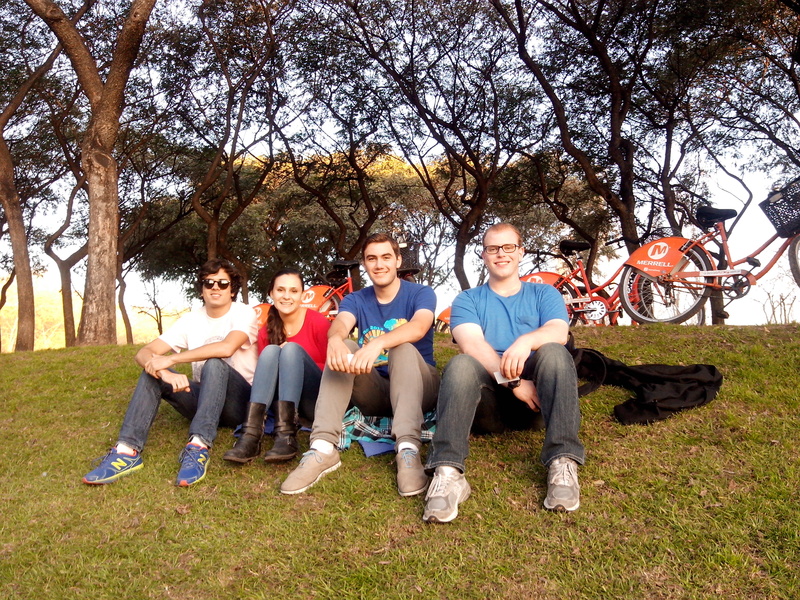 Sol Abroad programs are designed to be all-inclusive onsite. Your program fees includes: Spanish classes, weekday cultural activities, weekend excursions, onsite directors, homestay, meals, laundry, international medical insurance and much more. Please see the Sol Abroad website for full details. Also refer to the Sol Abroad Dates & Prices page for all of the summer sessions available. Each location has June, July and August programs ranging from 2 to 4 weeks in duration. My trip to Oaxaca was one of the greatest adventures I've ever been on in the summer. The housing was wonderful and the family's were very nice and supportive. Me, personally I only knew the basics of Spanish, but just being in Mexico and actually having to speak it every day was a huge help with learning the language. I enjoyed the city, and the different trips we went on were so interesting: we learned about weaving and the use the natural pigments, we had a cooking class, we went to different ruins near Oaxaca city, we had a cool dance class, and we hiked to a spectacular spring. We also took a trip to the coast where we snorkeled and took a boat trip to amazing, isolated beaches. I would highly recommend this program because it was very well organized, and the staff and families were extremely friendly. We volunteered at a a community garden and a hospital as well, which was a nice way to give back to the community. We also had a lot of freedom to explore in the city, which I really appreciated and enjoyed. Highly recommend SOL Abroad. Fantastic program, very easy to work with. Would absolutely use them again. My daughter did the three week Mexico trip and had a great experience. She really enjoyed the class that she took, her host family was so very nice and helpful and took great care of her. The group of students she was with got along great and really enjoyed each other's company. 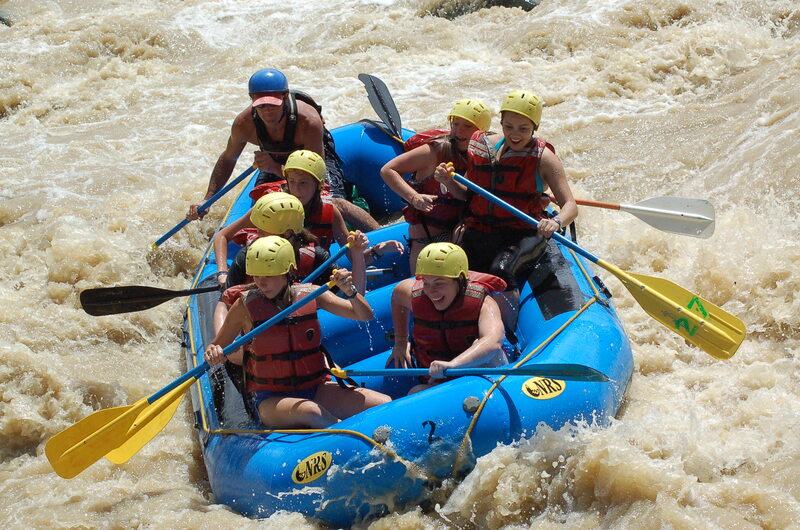 They did several fun excursions and got to enjoy some very cool Mexican traditions. The staff at SOL was incredibly helpful through the whole process. Great experience all around! Overall this was the most amazing experience. I met so many amazing people who were also going on the trip. the host families were all so sweet and generous and it was amazing to see how they live differently than me. The excursions and activities we did were so much fun and most of it was stuff I probably won’t get an opportunity to do again. I will remember this experience and the people I met for my entire life. It was one of the best experiences of my life. Ena the head person was amazing. She was so kinda and funny. She made everything 100 times better. I made amazing friends who I will never forget. I also experienced once in a life time opportunities. I learned so much about the local culture and increased my ability to speak Spanish, which is a very weak area for me. The program really struck the right balance between school work and studying and fun activities. I always felt safe and well supported. Words cannot express how happy I am that I did this program. I had so much fun and I would do it again if I could. I really enjoyed my time in Argentina. I'll never forget the experience that I had with SOL Abroad. I built many relationships with many people and I hope that we remain in contact with each other! The experience that I got with SOL Abroad made me feel comfortable, almost like I was home, even though I was a continent away. One of the reasons why I participated in the SOL Abroad program was because I really wanted to improve my Spanish, and I truly believe that I accomplished my goal. 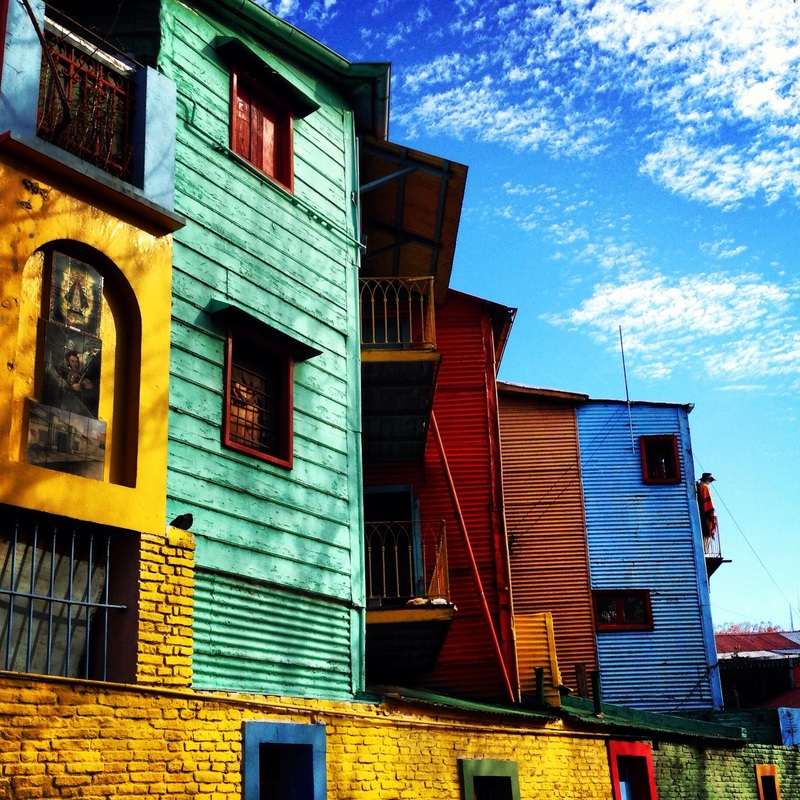 If anyone is interested in the SOL Abroad Argentina program, definitely do it!! 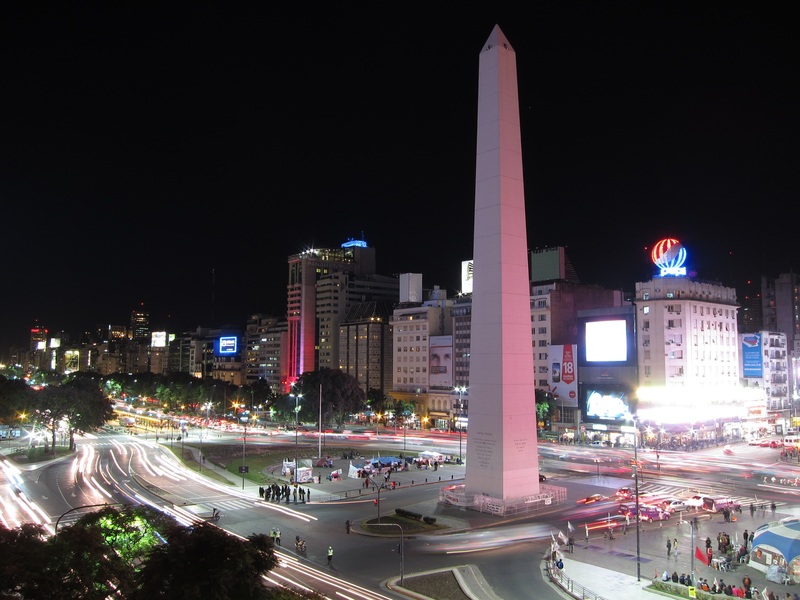 My time spent in Buenos Aires, Argentina with Sol Abroad was genuinely one of the most amazing experiences in my life. I felt very safe in every situation, which allowed me to enjoy everyday without worries. Moreover, I was able to developer an amazing connection with my host mom, who provided the most comfortable stay I could’ve asked for. The school was never boring, and every class was very engaging and helpful. My program director, Kevin Williams, was one of the most fun-loving and responsible people I have ever met, and is truly one of the reasons my trip was so good. I would recommend that anybody interested in studying abroad chooses Sol Abroad, because not only is it less expensive than other programs, it’s more immersive and enriching.